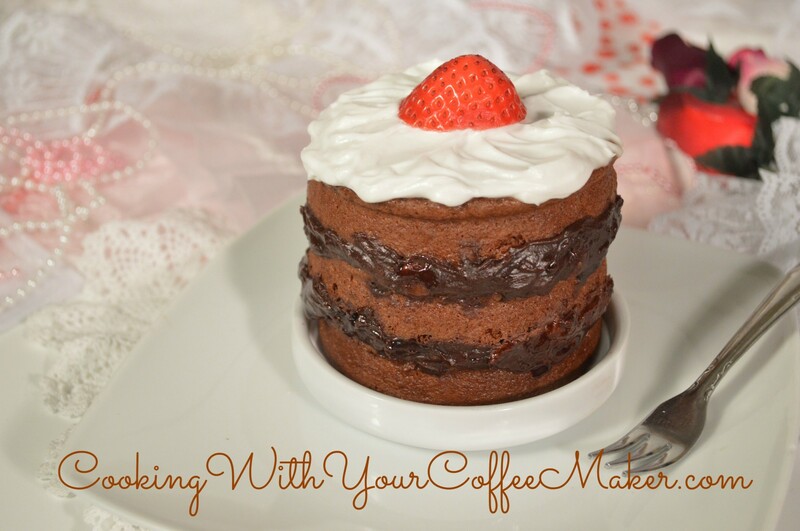 So what can you cook with your coffee maker? 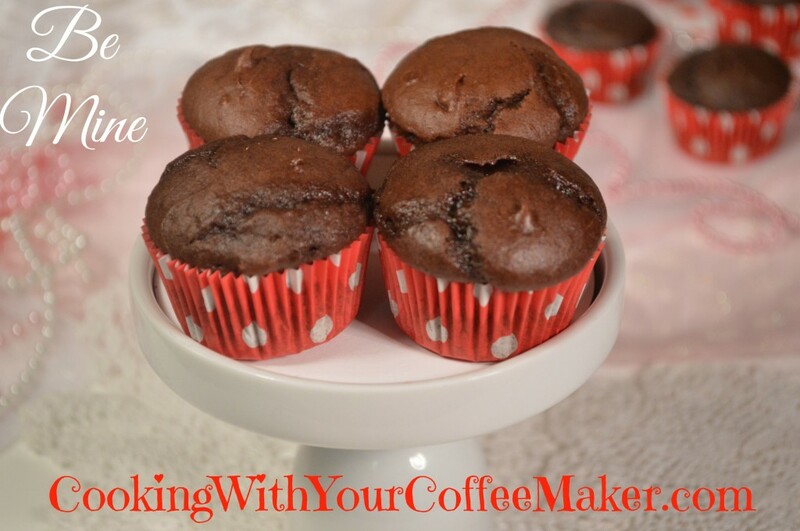 Almost anything you can imagine, you can even bake a MIni Coffee Cake. 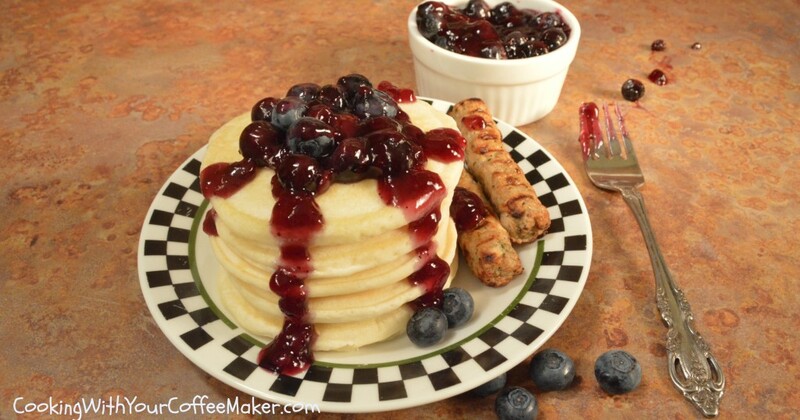 They featured two of our favorite things to cook with a coffee maker, we hope you’ll try them. Breakfast just doesn’t get much better than this. So good, bet you can’t eat just one. This entry was posted in Breakfast, cooking with your coffee maker, Dessert on March 28, 2016 by cookingwithyourcoffeemaker. ← Do you like Waffles ? 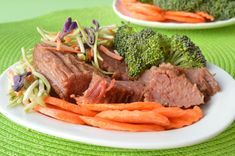 Pinterest – Are You Hungry? Do you like Waffles ?